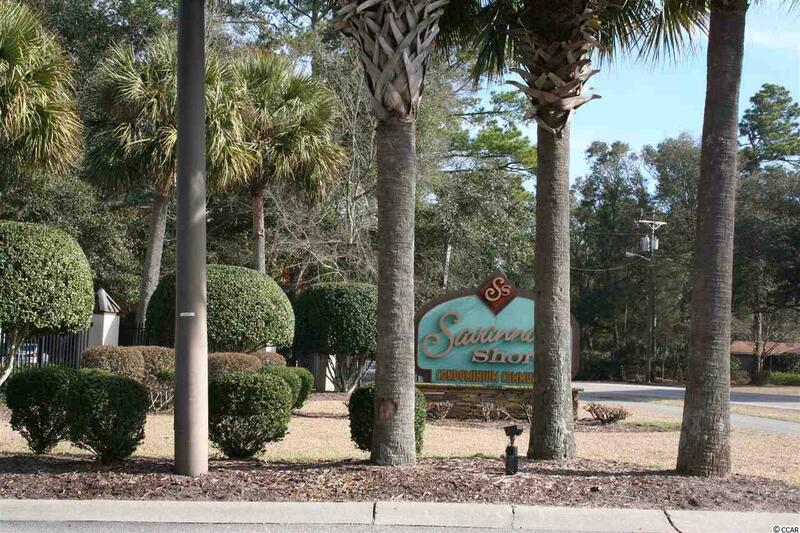 9776 Leyland Drive #1, Myrtle Beach, SC 29572 (MLS #1805592) :: James W. Smith Real Estate Co.
Savannah Shores a gated community on the East side of 17 in the Arcadian Shores/Restaurant Row Section of Myrtle Beach. 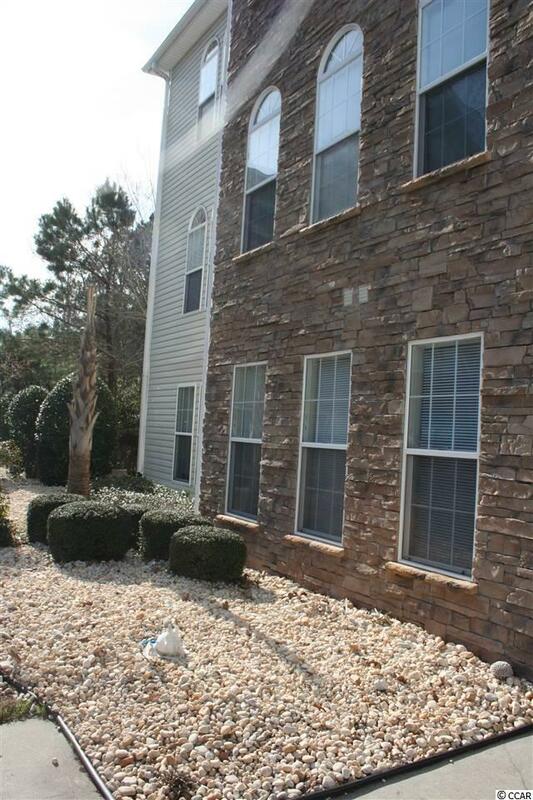 This ground floor unit is just a short walk or golf cart ride to the beach. 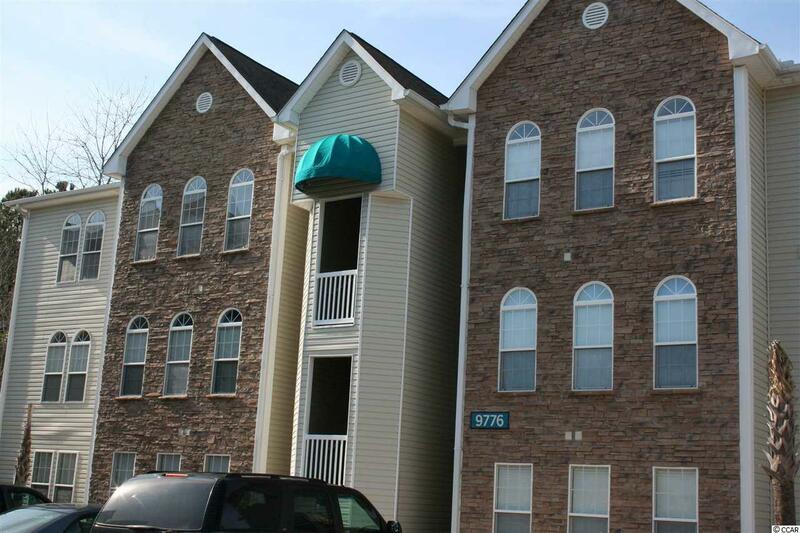 Lots of green space for relaxing by the pool, tennis courts, recreation room/gathering spot and workout room. 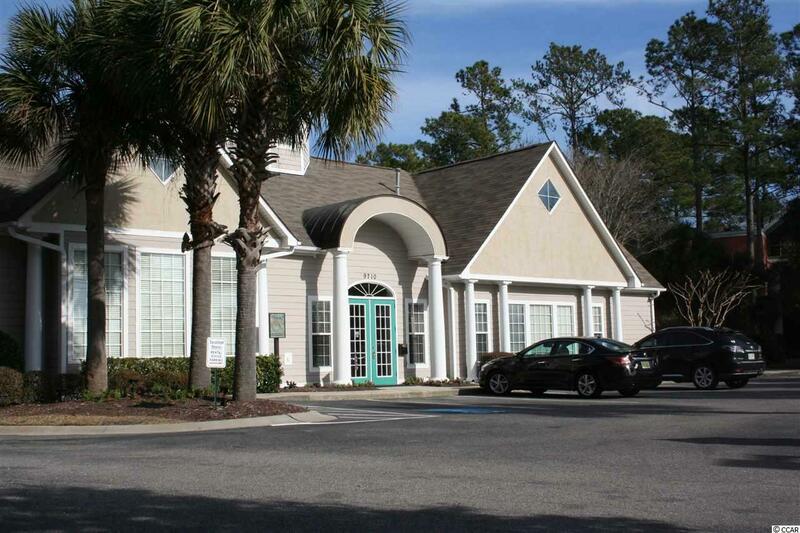 Your get-away place at the beach or an excellent retirement/primary home.